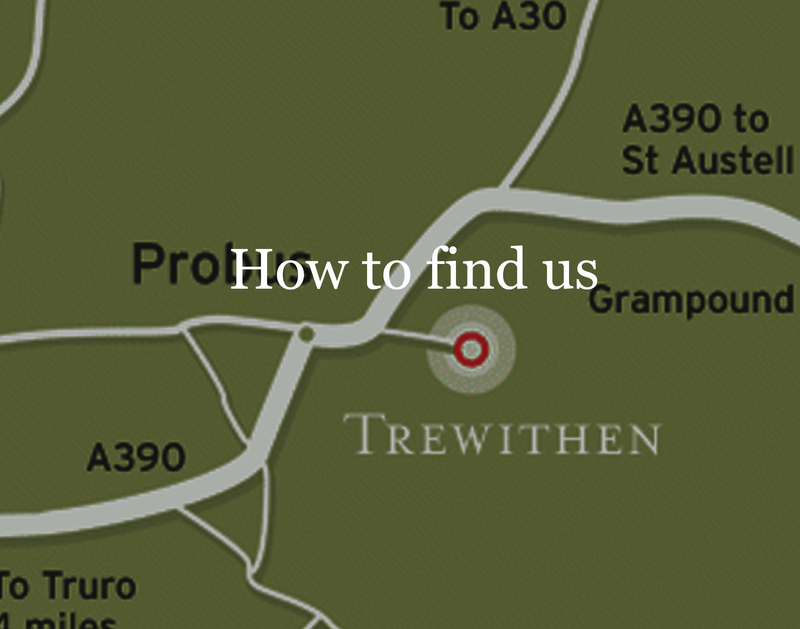 “Trewithen as an ensemble is unquestionably one of the most perfect and pleasing places anywhere in Cornwall. When I say ensemble, I mean an integrated whole: house, gardens and parks; the relation of one to the other and of both to the surrounding landscape; the correlation of the perfectly proportioned exterior of the house to its fine yet intimate interior. As a whole, quite unforgettable”. The renowned historian and Cornishman A L Rowse wrote those words and it’s a description that will certainly resonate with anyone who has known and loved Trewithen. 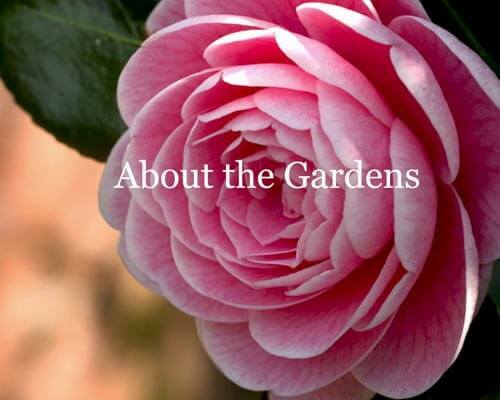 The estate’s development first began in 1715 when Philip Hawkins bought it and embarked on extensive redesign and reconstruction work. 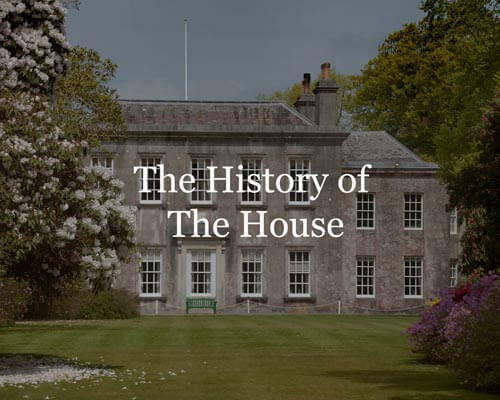 Continuing in one form or another for two generations until around 1770, it resulted in the house you see today with “its fine yet intimate interiors”. 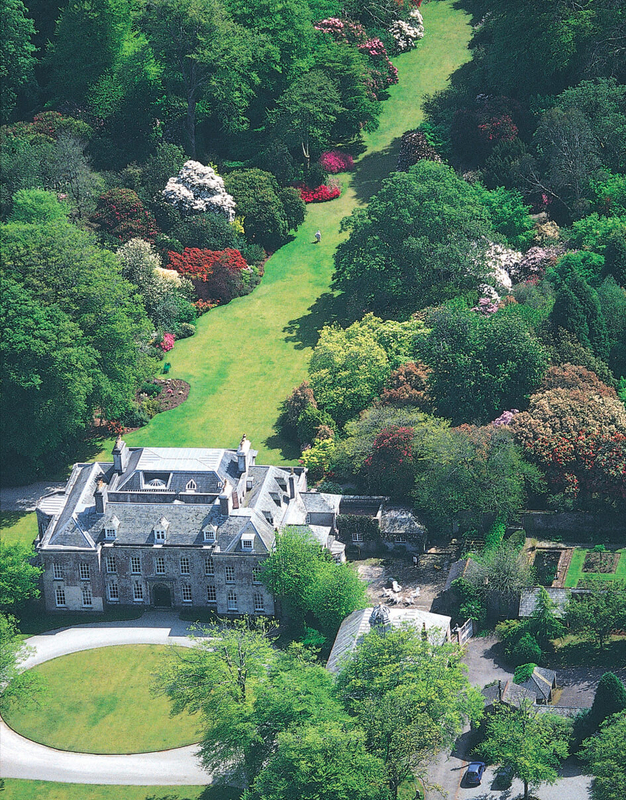 2015 marked the 300th anniversary of Trewithen as a home occupied by one family and its direct descendants – a remarkable continuity that has given rise to an expression of vision, originality and history.